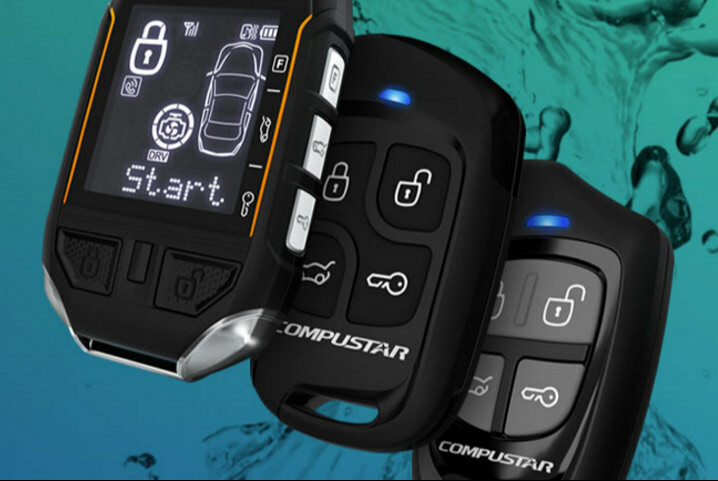 Compustar remote start systems are developed in Anchorage, Alaska so they know how to produce a reliable remote start! Compustar is part of Firstech which also makes the most popular system for starting your car from your phone, Drone Mobile. Consequently Firstech is known for its leading engineering and technically advanced products. You can see them on display in our store in Kansas City. 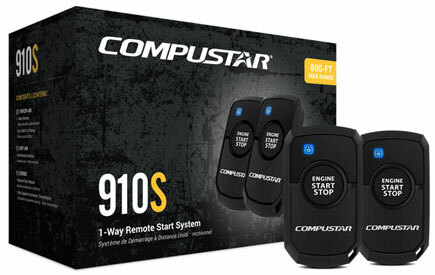 Want a Compustar remote start + an alarm system? Click here. With Compustar you can pick which remote control transmitters you want. And each remote control (transmitter) has its own operating range and feature set. See the descriptions below under the picture of each transmitter pair for the differences between them. 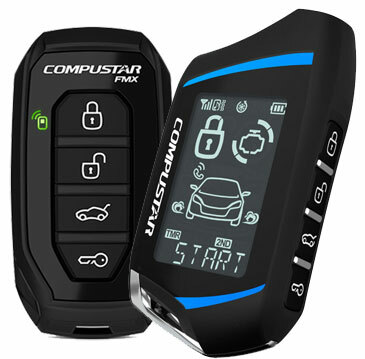 Of Course you can see these Compustar remote start systems in our store today. Also, you should ask about Drone Mobile. 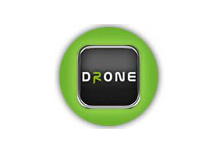 You can start or track your car from your phone or laptop with the addition of Drone Mobile. 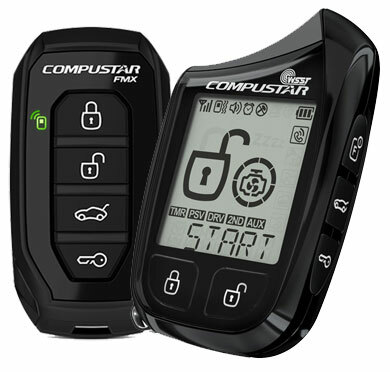 All Compustar remote start systems we carry are Drone Mobile compatible. Not to mention, we offer Quality installations Daily! The Prime 901 remote start system is one of our most advanced yet. It features our latest spread spectrum technology and an inverted liquid crystal display with a two-way confirmation system that operates up to 1 mile away from the vehicle. And two-way remote is USB rechargeable. Also comes with 1 way backup remote control. Compustar Prime T9 3,000 ft. Range Two-Way Remote Control with LCD screen for two way communication. Also paired with additional 1-way backup remote control. Powerfully simple. The 920S remote start system features two four button remotes and boasts multiple system features. 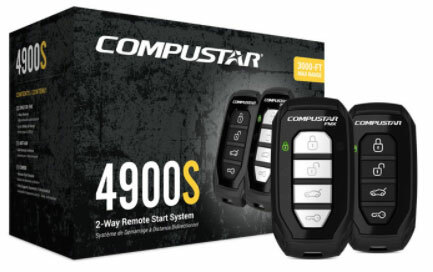 With up to 1,000 feet of range, this Compustar system adds remote start capability at an affordable price. 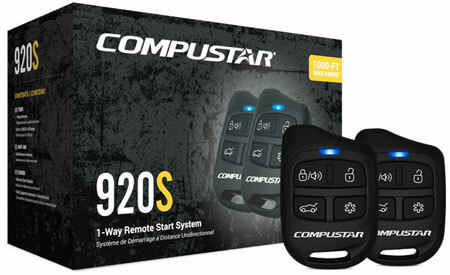 Compustart CS910S One Button 1 Way remote start system with two small one button remote controls with up to 1,000 ft. range. The 910S remote start system is the one button version of its brother the CS920S. It features two one button remotes and boasts multiple system features. 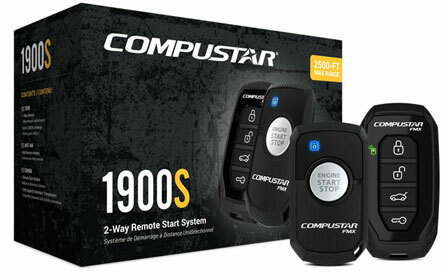 And with up to 1,000 feet of range, this Compustar system adds remote start capability at an affordable price. 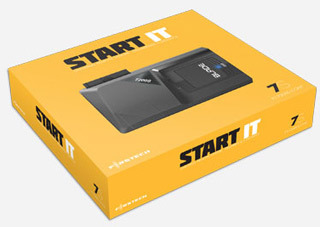 is available for these Compustart systems above. You can Start, Lock & Unlock or Track your vehicle from your Phone. Together with Free Drone Mobile app and first 90 days service FREE with Drone Mobile product purchase and installation. Learn More. Watch the Video! 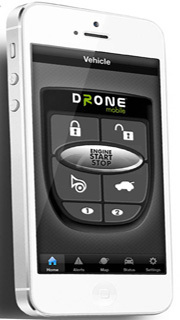 Drone Mobile – Start Car from Phone! *While remote start prices do start as low as $199 installed on some vehicles, most cars these days require some sort of immobilizer interface because of built-in car security features. These interfaces usually add $30 to $80 or more to the price. The price for your car or truck depends on its year, make, model and other factors. 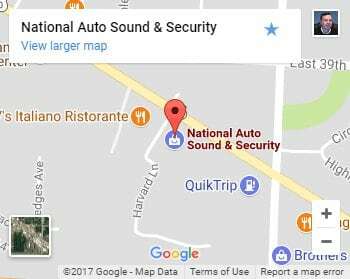 Please call us and we’ll give you a quote for your vehicle. Telephone quotes are not a guarantee of price but are our best effort to quote an accurate price when you call. Some features are determined by the remote controls that come with your system, like range or whether or not you have two-way confirmation. Similarly most other features are common among systems. We’ll explain any details or questions you have about what is or isn’t included with your own vehicle when you visit our store. And if you’re not sure please ask. In the mean time here are a list of common features. Powered by Spread Spectrum Technology (SST). Send commands from up to 1-mile away! You hold down the KEY button for 2.5 seconds to remotely start your engine to heat up/cool down your vehicle. You simply press the LOCK or UNLOCK buttons to remotely lock and unlock your vehicle’s doors from extended distance. You can hold the TRUNK icon to pop your trunk or to activate your power lift-gate. While this is often an included feature, with some vehicles this feature is an option at an added cost. To be sure please ask the salesperson about your vehicle. Customize your Compustar system to remotely activate heated seats, rear defrost, rolling windows, and more! (Max 2 options) Because of vehicle technical differences please check with us about what options are available on your vehicle. If your alarm is ever triggered, this security system will alert you on your 2-way remote transmitter. Compustar remotes are covered by a 1-year warranty against defects and malfunctioning components. 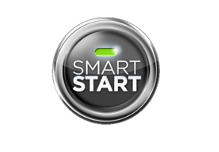 Also, the brain or the main working part of the remote start is covered by the manufacturer’s lifetime warranty. How Important Is Installation: When you are shopping for remote starts and car alarms, installation is critical. On today’s computerized vehicles it takes exact technical information. Equally important is the skill of the technician to know what to do on your vehicle. Like using the proper interface modules and programming them with the correct software. Each make, model and year can be different. In short our experience gives us the skill to do your job right. And we give you get a local warranty on your purchase you can depend on if you need it. When you purchase a Compustart remote start system from us, you are getting the benefit of our staff’s combined 100+ years of technical expertise. Since all shops are not the same, wouldn’t you rather shop and be serviced by the best? 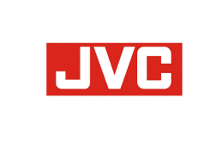 See our local warranty service and support when you buy from us. Click below.